We enjoy creativity and collaboration. Together, we take basic designs, partner with cool organizations and make things happen. We partner with organizations who we believe are making a difference. Our goals are not monetary contributions, but to spread awareness in our communities. Our current donation drive is Extra Life. 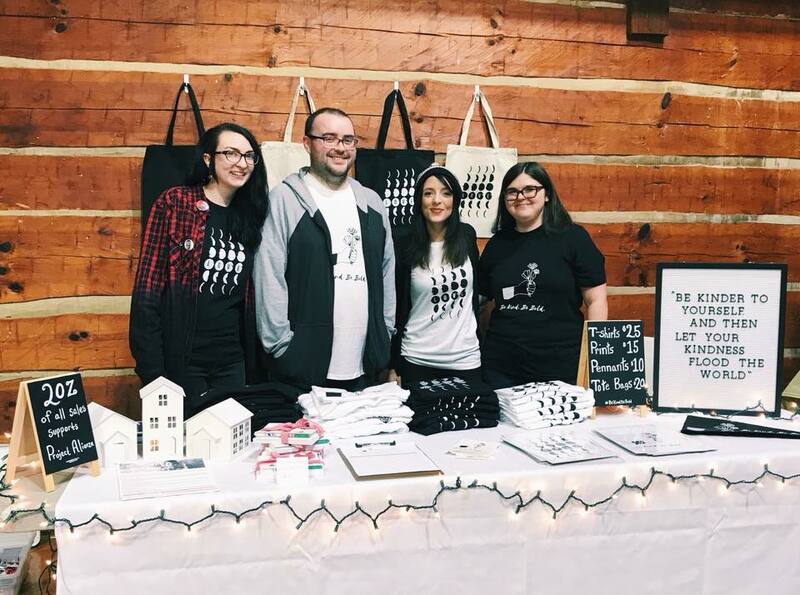 Our designs are simple and modern but focused around the idea of positivity and kindness. We hope we spread a little bit of style and hope with every new piece. Add a little kindness to your inbox!